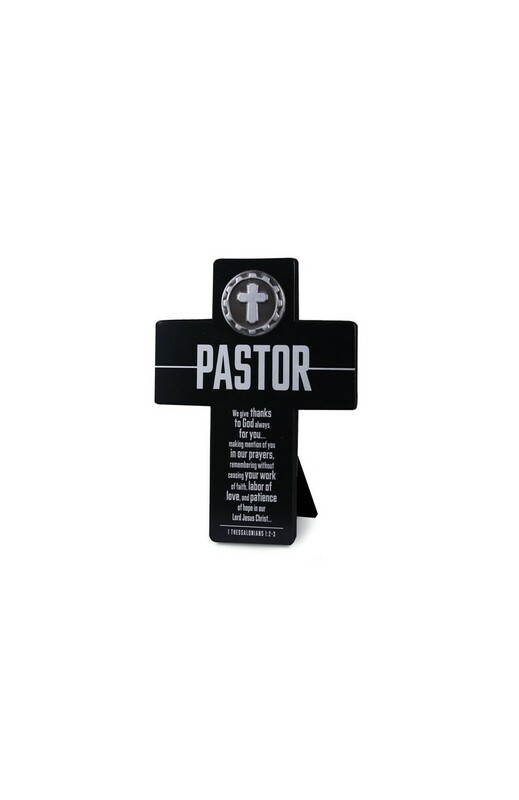 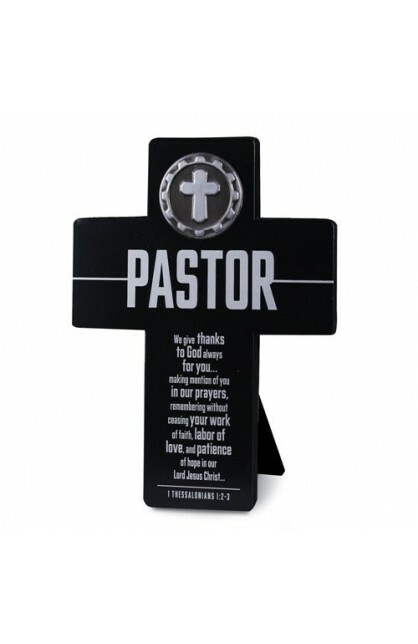 Cross medallion gift honors the faithful work of the Pastor, especially for Pastor Appreciation but at any time of the year. 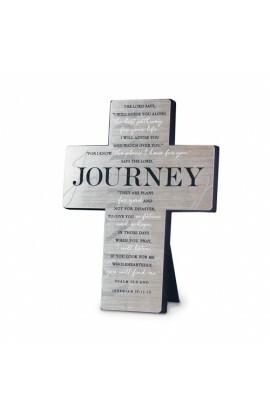 Contemporary font and designer styling with silver grey and black. 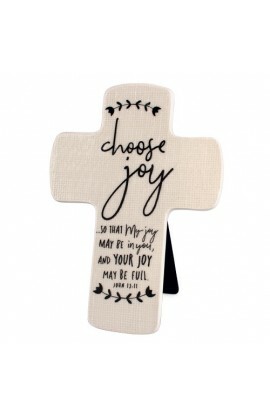 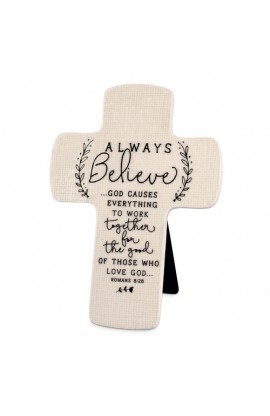 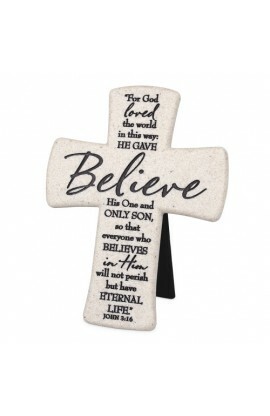 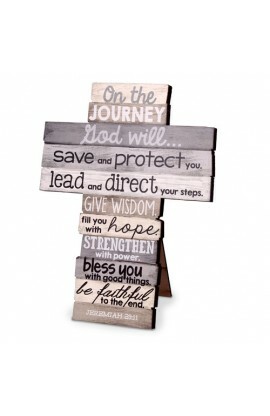 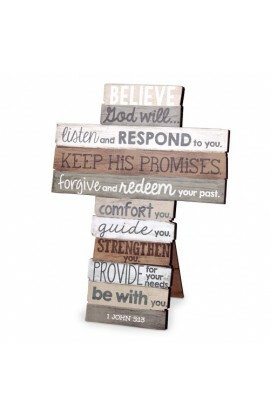 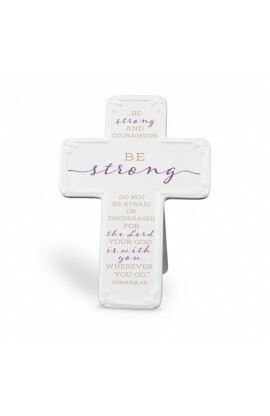 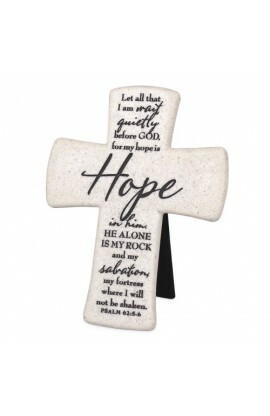 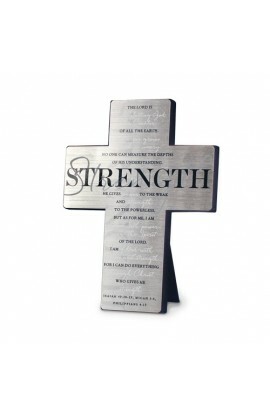 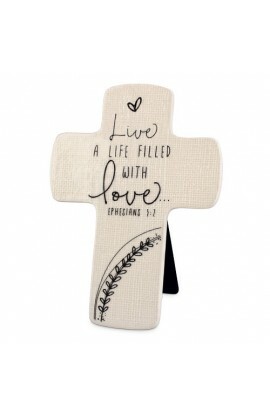 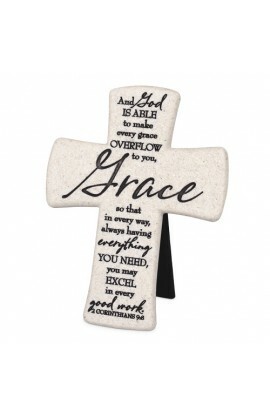 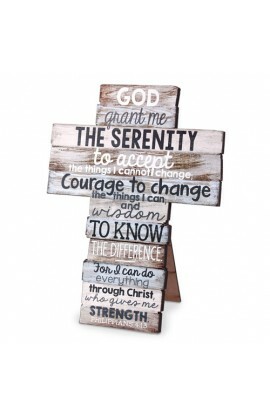 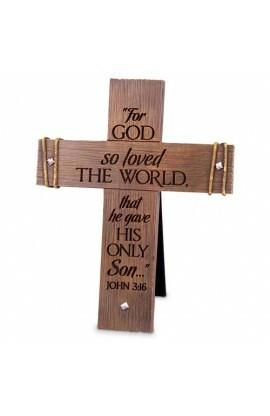 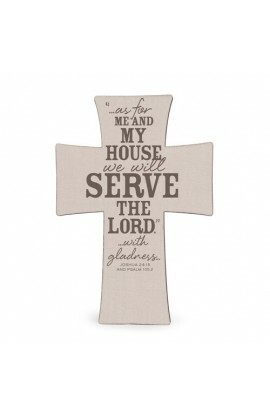 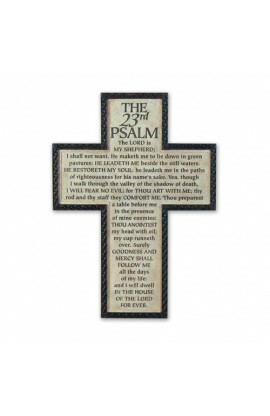 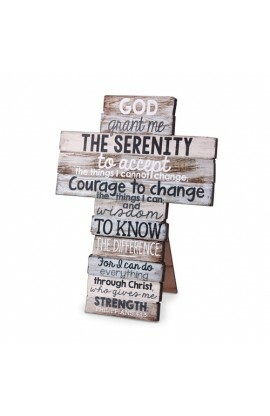 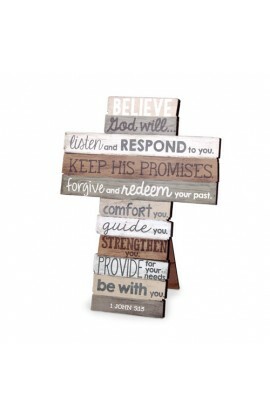 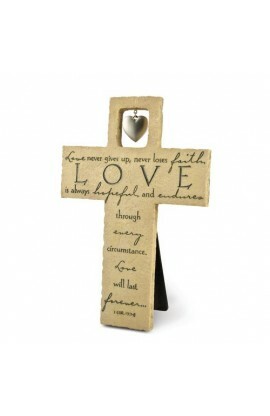 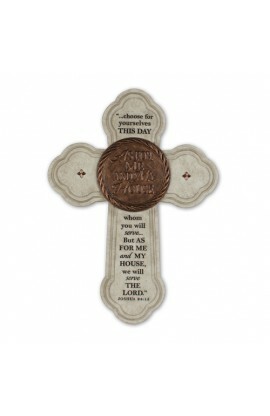 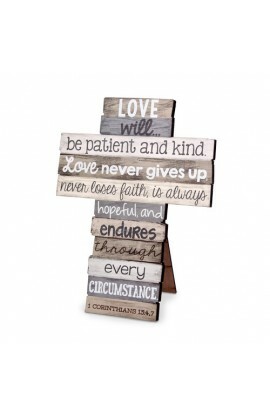 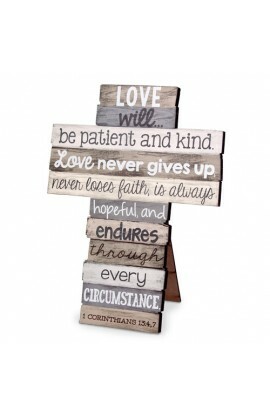 Cross for desktop or wall display is 10.25" x 7.75", crafted of hand-cast resin. 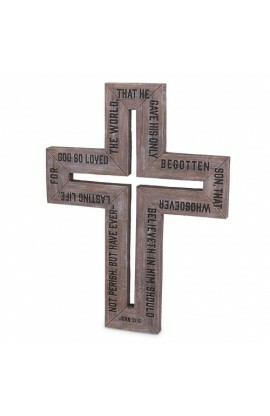 Dimensional cross trim. 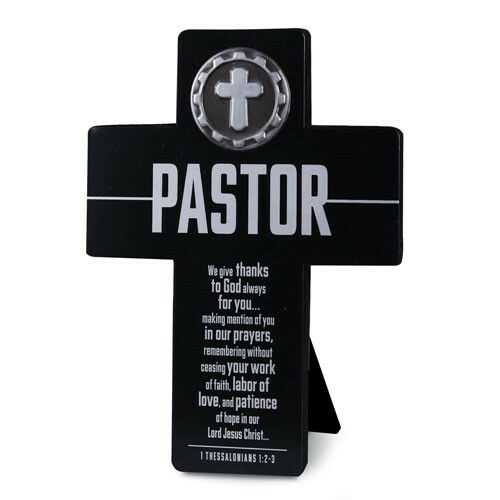 We give thanks to God always for you... making mention of you in our prayers, remembering without ceasing your work of faith, labor of love, and patience of hope in our Lord Jesus Christ. 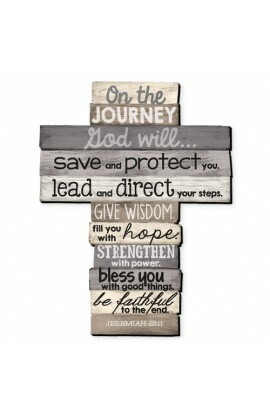 I Thessalonians 1:2-3.